Mittoni: Mittoni Proudly Announces Arozzi Distribution! 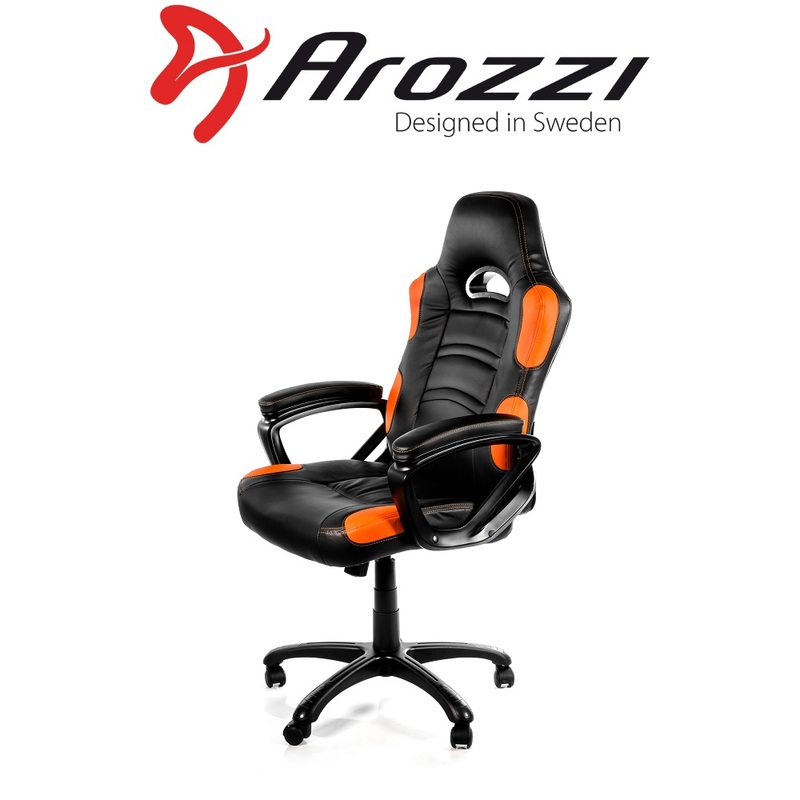 Arozzi is a Swedish company founded in 2013. Their gaslift office chairs are built in the spirit of competition, with a refined aesthetic that draws inspiration from the world of motorsports and feature an ergonomic design with high levels of comfort. With four models to choose from, including Enzo, Monza, Torretta and Torretta XL - each with multiple colour options - there is an attractive Arozzi gaslift chair to suit every office, study, lounge, sportsbar, lancafe, dormroom, mancave or pit lane garage!